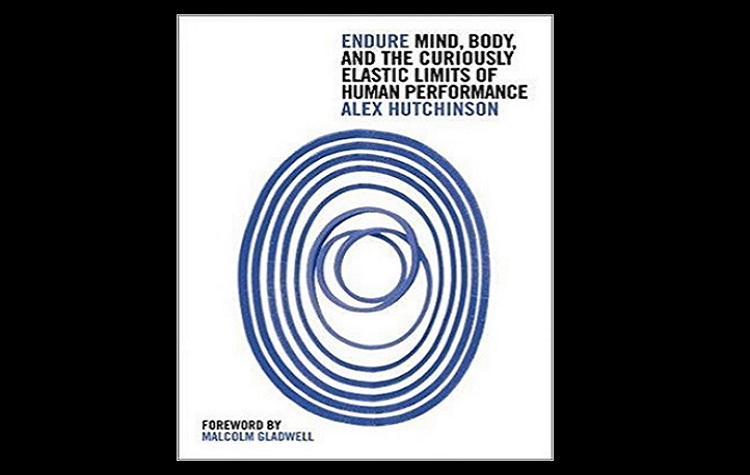 If you are interested in knowing about endurance and how much a human body can endure, this book is for you. As the name suggests, the book talks about endurance, athletic endurance. The sports covered include marathon running, race-walking, long distance running, cycling, mountain climbing, swimming, free diving and Antarctic expeditions. It also explains how breath-holding competitors are able to stay underwater without oxygen. The book is divided into three parts, Mind and Muscle, Limits and Limit Breakers; and is inundated with fascinating stories of endurance, which keeps a reader engrossed and intrigued. There is a chapter on Heat which focuses on the death of the teenager, Max Gilpin following a scorching afternoon’s football practice in 2008 and an in depth investigation into the incident. In the chapter on ‘Thirst,’ there is a story of Pablo Valencia, who was reduced to a skeleton after spending eight days in desert without water and how he was nursed back to health. Hutchinson also writes about experiments where test subjects were tricked, using various forms of deception, into performing beyond the limitations their brain set them, including rigging the thermometer with false lower readings and sending electric current through parts of the brain. Some studies blur the line between placebo and real interventions. Merely swishing a sports drink in your mouth and then spitting it out improves performance. So does applying small amounts of electricity, the equivalent of a nine-volt battery, to the scalp. The writer talks about experiments on world-class cyclists and triatheletes, funded by the Red Bull energy drink company, to ascertain whether they can increase athletic endurance by electric brain stimulation or not. ‘Endure’ is not a training manual but has extensive studies devoted to exploring the role of brain in understanding why human limits exist and how they can be extended. This New York Times bestseller is an extensively researched and insightful book with gripping stories and examples and is a highly recommended read for anyone and everyone who is interested in exploring or knowing about where the limits of human endurance might lie.